Coach Herber is starting his fourth season on the Andover girl’s basketball staff. 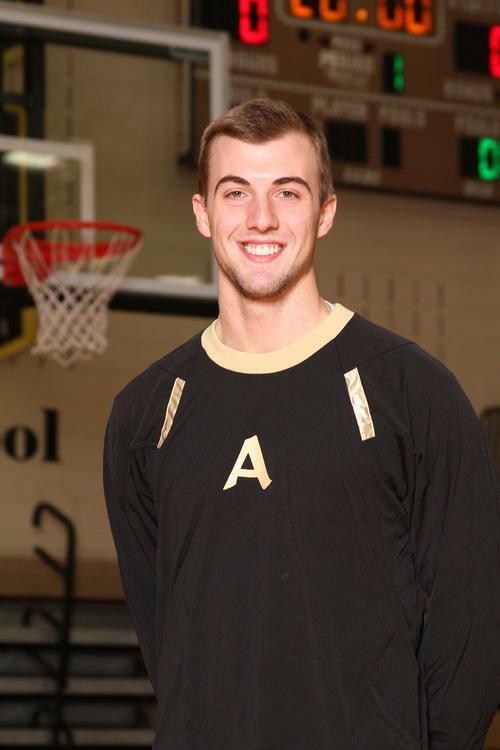 Kyle is an Andover High School graduate, where he played under Coach Tim Feine. Kyle played college basketball at Bethel University. Kyle is currently teaching Elementary Physical Education in the Anoka Hennepin School District.